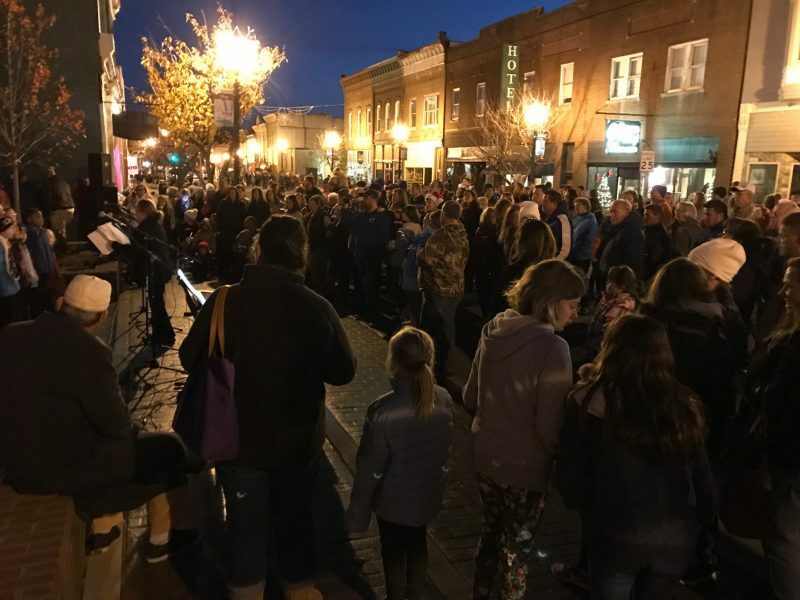 Kick off the holiday season as the Christmas lights are turned on in downtown Lawrenceburg. Kids will get a chance to visit Santa and there will be live Christmas music, Christmas-related activities for kids, and downtown businesses will be open for those who want to get started on their Christmas shopping. Come downtown, grab a free cup of hot cider or hot chocolate and join in the fun.